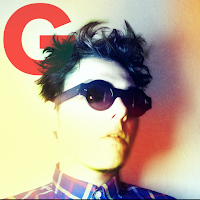 Gerard Way made his late night television debut last night (October 15th) on Conan. Watch his awesome televised performance of "No Shows" below. The track is taken from the ex-My Chemical Romance frontman's debut solo album Hesitant Alien that is available now via WBR.